Every day, residents of Lightsview actively demonstrate their care for the environment. They do so by being part of a Sustainable Housing Community – one that is committed to making the most of available resources without wastage. This includes resources like water – which is why an alternative supply, reWater is available to every home at Lightsview. Where does Lightsview reWater come from? The reWater supplied to Lightsview is of exceptionally high quality. It is sourced from storm water runoff, captured in wetlands and stored in underground aquifers before being pumped to Lightsview. Wetlands are nature’s way of cleaning polluted water, however further treatment is provided by injection of the water into aquifers which exist underneath the Adelaide Plains. Here the water is further filtered while the darkness effectively kills off any bacteria that might be present. Cleaned and purified by these natural processes, reWater is then pumped to a storage tank located under the tennis courts at Lightsview. The contents of this tank are continuously disinfected prior to entering the pipe network. 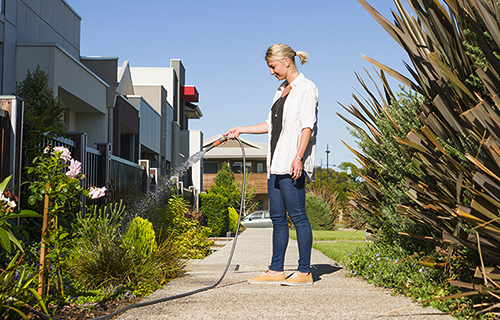 This provides additional safety and ensures that Lightsview’s reWater quality meets the recognised South Australian Class A Reclaimed Water Guidelines, enabling its use in homes and gardens and for the irrigation of green space throughout Lightsview. How can I use reWater in my house? As a condition of Lightsview's commitment to sustainable development, all dwellings need to be constructed with an additional plumbing system to permit the connection and use of recycled water for toilet flushing as well as for garden irrigation, car washing and other purposes outside. Purple pipes and fittings for reWater are provided to the boundary of each dwelling and housing block as part of a system which is completely independent of the SA Water's potable (drinking water) mains supply. The Standard Customer Sales Contract sets out the terms on which we supply recycled water retail services to our retail customers in accordance with the Water Industry Act 2012 (SA) (the Act). These standard terms and conditions are published in accordance with section 36 of the Act. 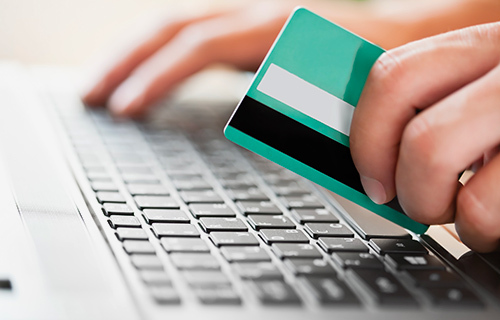 These standard terms and conditions come into force on 1 July 2015 and, when in force, the terms will, by law, be binding on us and our retail customers. The Standard Customer Sales Contract does not have to be signed to be binding. The Lightsview Recycled Water Services Pricing Policy sets out the pricing structure for recycled water services ensuring the long term sustainability of supply of the service to retail customers and demonstrates compliance with the National Water Initiative (NWI) pricing principles. The Price List sets out the fees and charges associated with the sale and supply of recycled water in accordance with the Standard Customer Sales Contract. Why should I use reWater? A condition governing your purchase of a house/land at Lightsview requires the takeup of reWater. In doing so, you will be saving money as well as demonstrating environmental responsibility. Typically, reWater uses less energy in its production. In general terms, around 40% of water used in most homes is for non-potable purposes. You will also be helping to reduce Adelaide’s demand from the River Murray as well as its requirement for desalinated water. 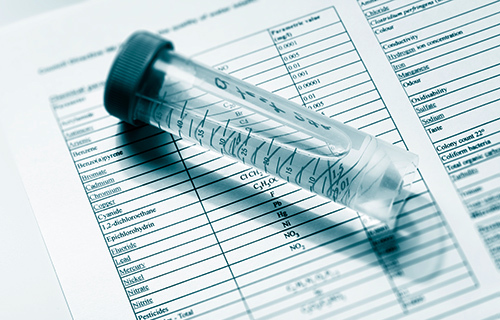 How can I be assured reWater is safe? It is completely safe provided it is used strictly for the purposes outlined on this website, namely toilet flushing, garden irrigation, car washing and other external needs. ReWater has no negative impact on plants. It can however, cause slight discolouration to certain types of marble because it contains naturally occurring salts picked up while the water is stored underground. Caution should be exercised in using this water where marble is present. 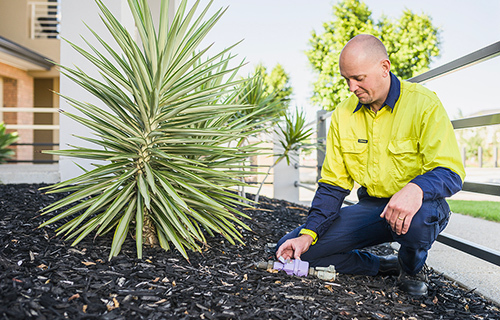 Lightsview’s reWater reticulation system is maintained and operated by Water Utilities Group whose key personnel have over 70 years experience in the management and operation of water and wastewater networks. By taking up reWater you will be helping to reduce Adelaide’s demand from the River Murray, as well as its requirement for desalinated water. You will also be demonstrating environmental responsibility in the process.